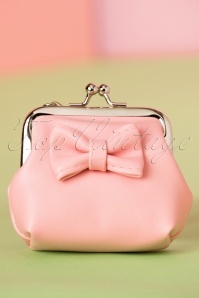 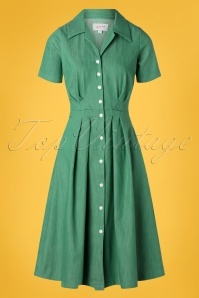 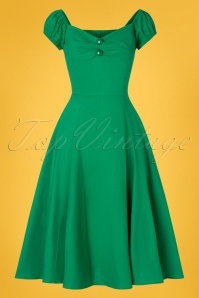 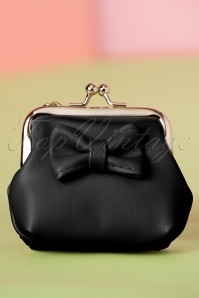 New spring/summer collection ~ Fancy a real fifties look? 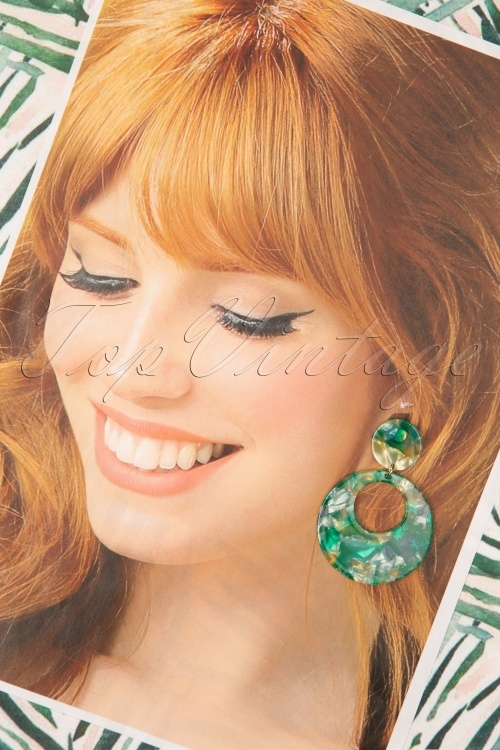 Then our 50s Eeva Hoop Earrings in Green are perfect for you! 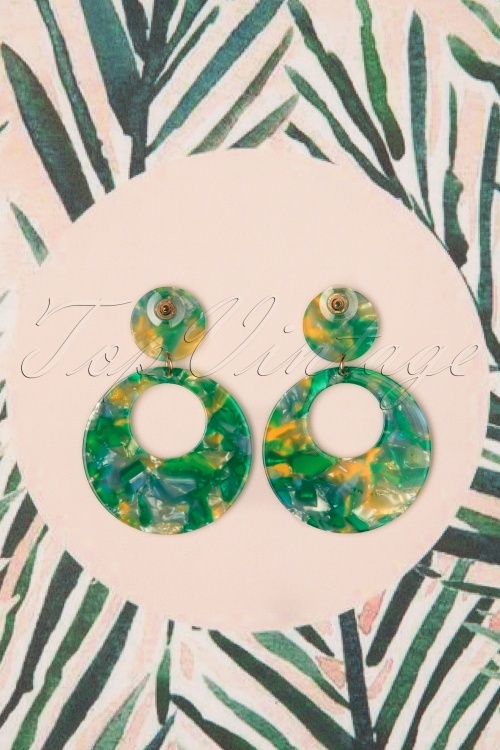 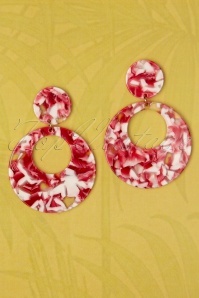 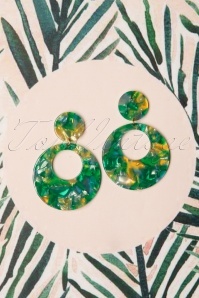 Fabulous green earrings with a fun marbled pattern adding to their charm. 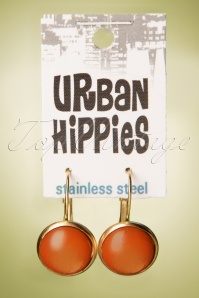 Wear them to a party or use them to brighten up an everyday look! 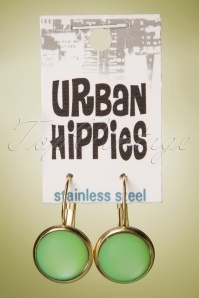 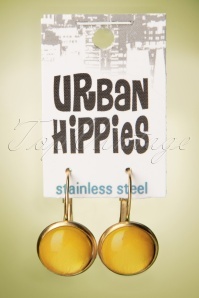 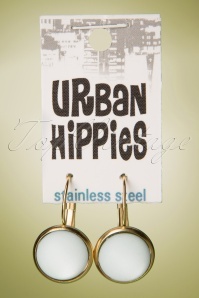 Must-have ear candy!